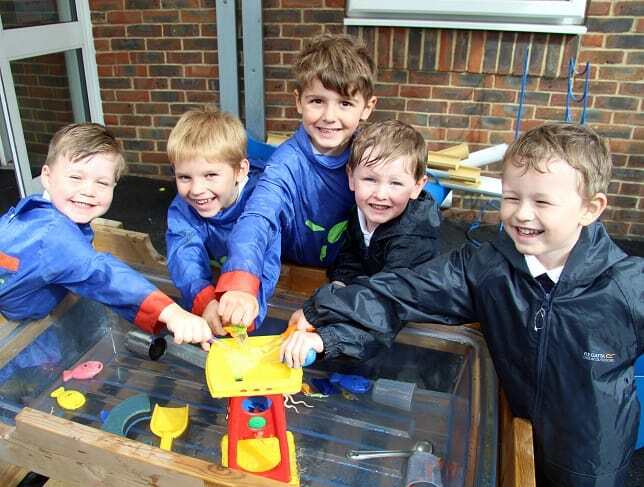 An exciting learning journey is underway for four and five year olds at Chilton Primary School in Ramsgate. 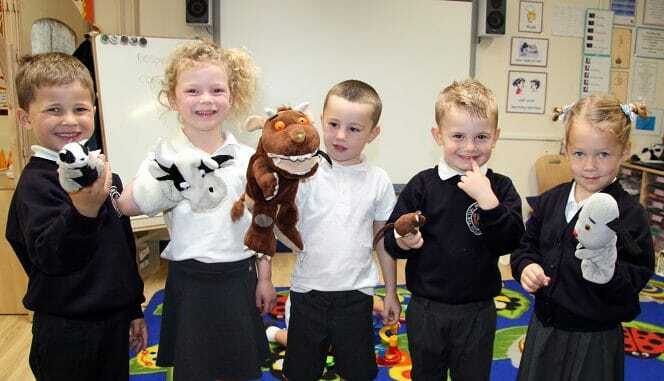 The new intake of two Reception classes are busy exploring their new world and are settling in with confidence and enthusiasm. It is a big step to join a new school. 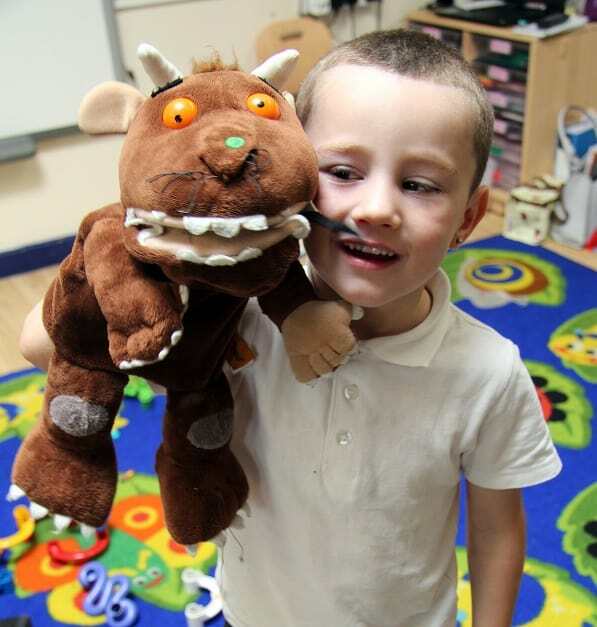 There is a lot information for the children to take on board but the supportive Early Years team guide them through their first weeks as they adapt through gentle learning and creative activities. 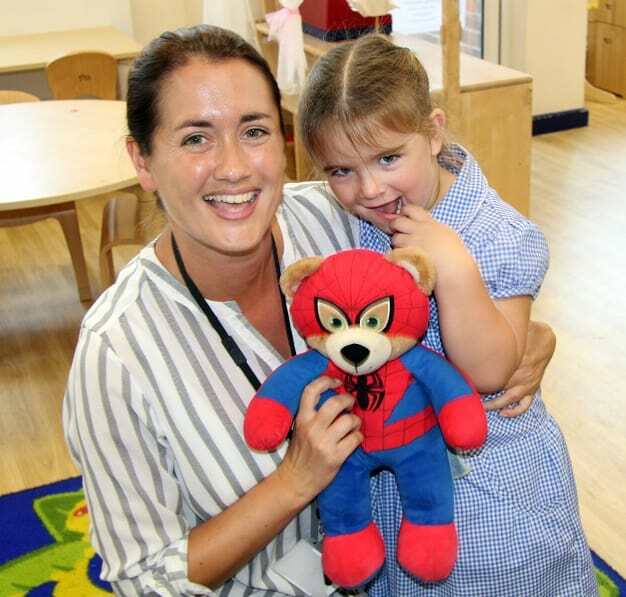 Hannah Cheshire, assistant head of school and head of early years, said: “They are now with us full time and are doing very well. They are enjoying life at Chilton and are ‘learning how to learn’ as well as adjusting to their surroundings, routines and the school rules.